Why Buy Greens Maple Syrup? 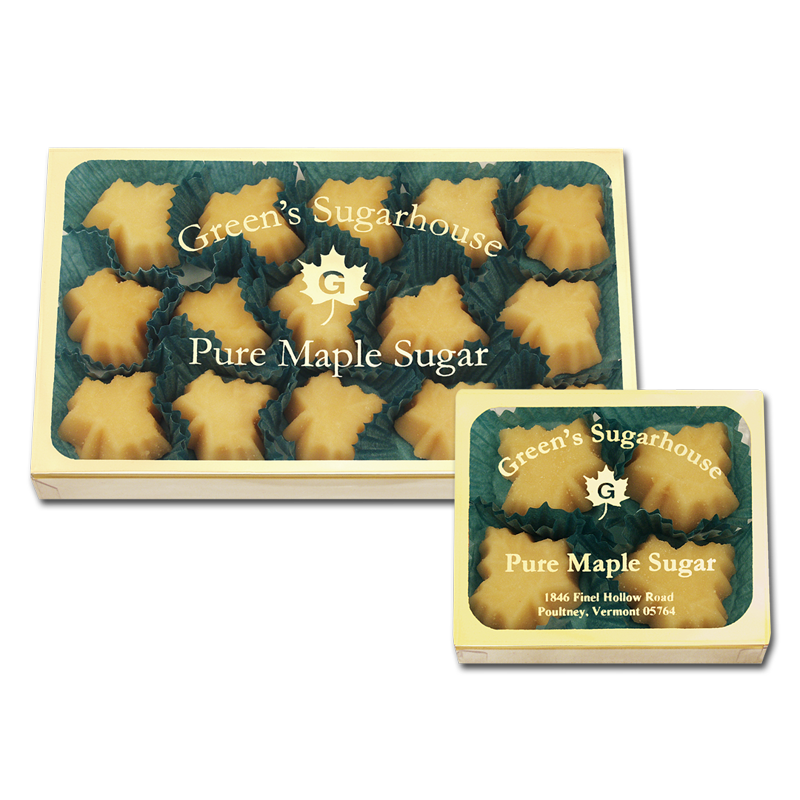 At Green’s Sugarhouse we strive to make the best tasting, purest, maple syrup ever boiled over a roaring wood fire. 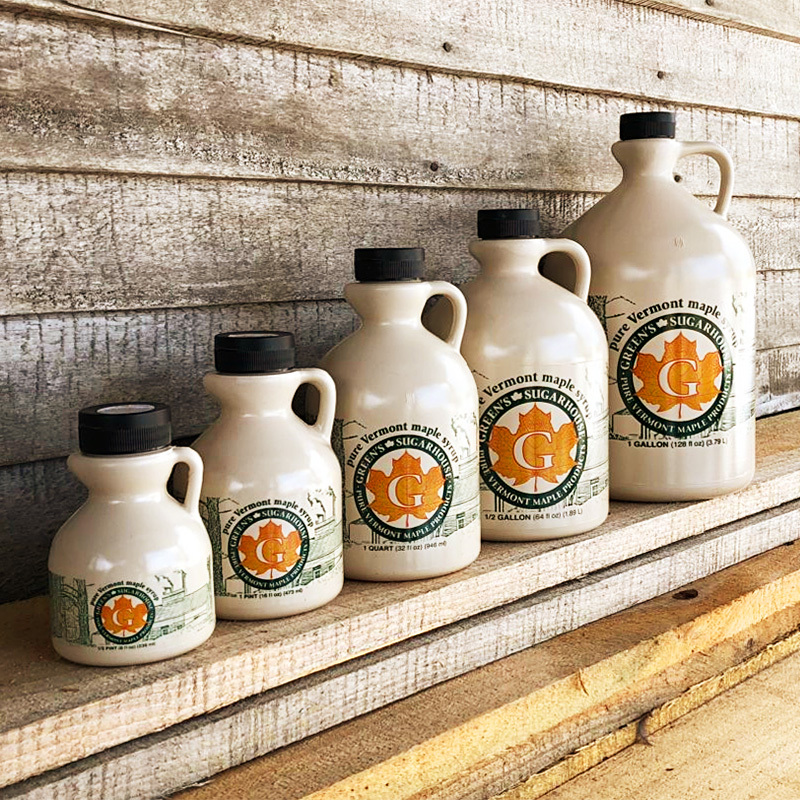 With generations of experience, our grade A maple syrup has won awards from county fairs all the way up to international competitions. We use sustainable tapping practices and smaller health spouts to maintain healthy trees. We filter our sap and boil it fresh daily during sugaring season. Once boiled, it’s vacuum sealed in stainless steel drums and stored in our walk in cooler. Then throughout the year it’s canned in small batches to ensure you get our freshest product. 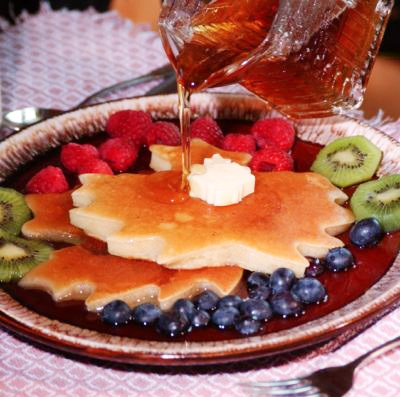 It’s our goal to make the highest quality maple products available to consumers without you having to pay premium prices. 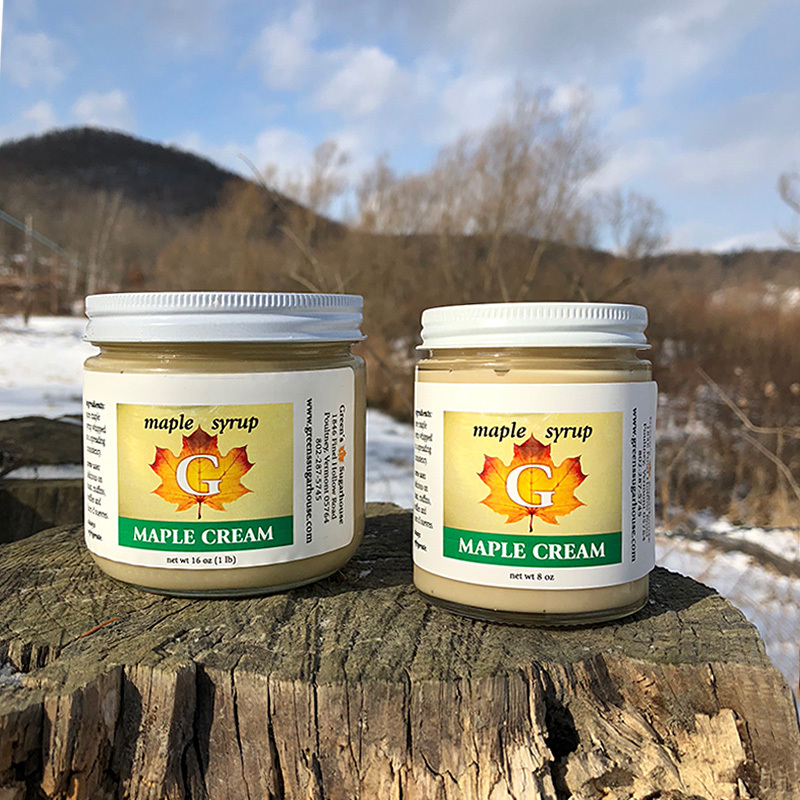 Interested in some of our other award-winning maple products? click here.